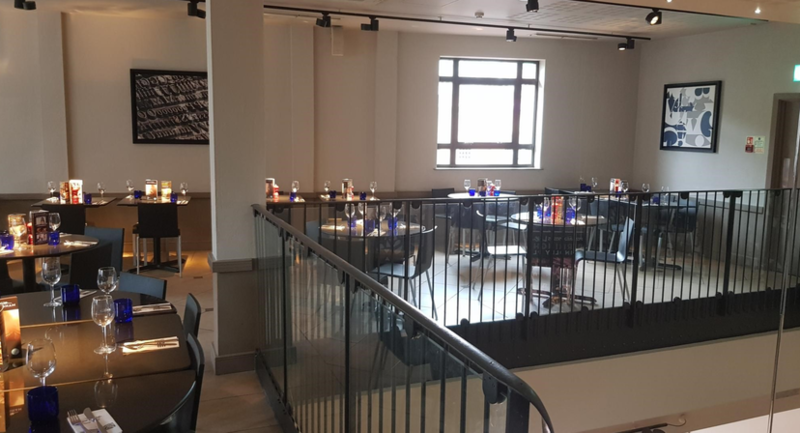 Whether it’s a space for a private dinner, meeting, or networking reception event, PizzaExpress Birmingham Brindley Place will tailor the perfect package to suit the needs of the corporate client. With delicious menus and stylish décor, it offers a fresh approach to events. Our spaces are versatile and can be hired on a private or semi-private basis. 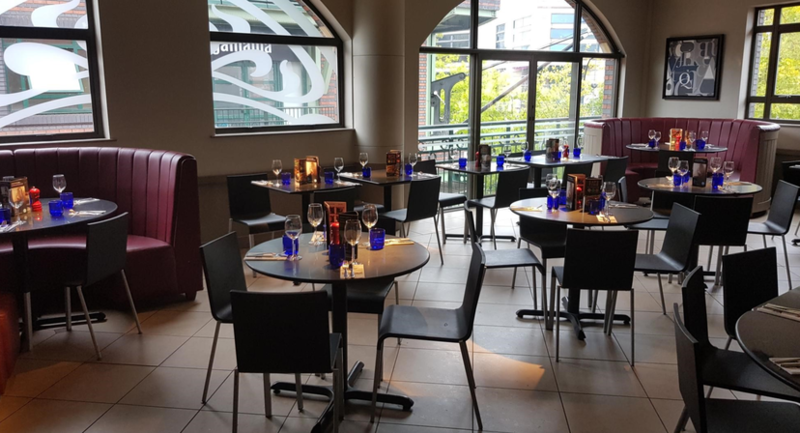 With quality food and service, PizzaExpress Birmingham Brindley Place is your go to venue for all types of events. We really can cater to all budgets so please do get in touch. PizzaExpress Birmingham Brindley Place provides the perfect balance of neutral décor and unique personality, making us the perfect place to get your message across. 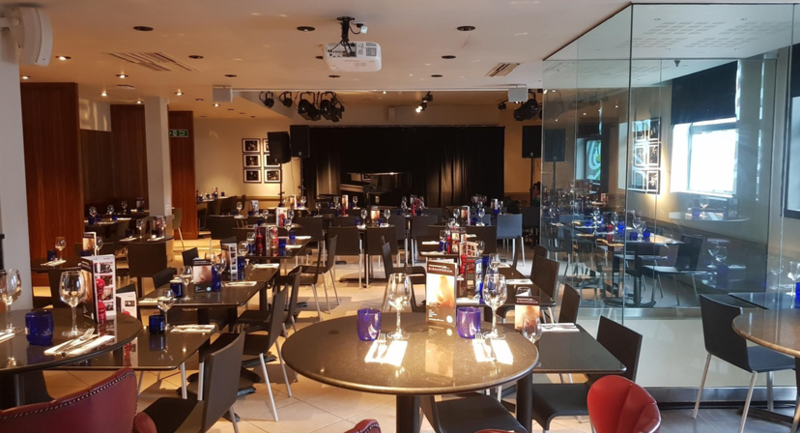 Whether it’s a space for a small meeting, an evening of great food and entertainment or a large corporate event, we’ll tailor the perfect package to suit your needs.